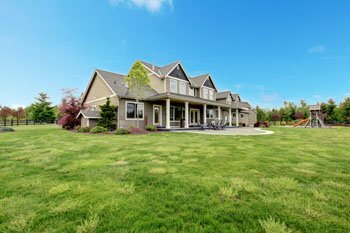 Your home is the most important investment you will ever make. That’s why your home’s exteriors deserve premium materials and exceptional installation. 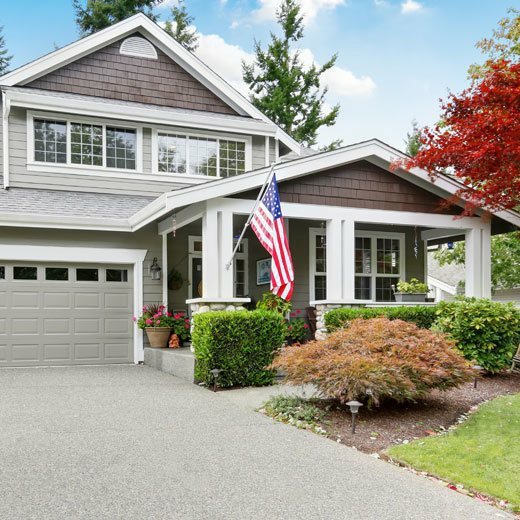 Since 1974, we have offered unmatched exterior home improvement services across the Pacific Northwest. From our exclusive, premium windows and siding to our professional roofing and deck services, we’ll make your home looks its absolute best. Thanks to our relationship with industry-leading manufacturers, we offer premium exterior siding and window products with the highest R-value on the market - products you can’t find anywhere else. Your home deserves world-class services and products that will stand the test of time. Let us restore your love for your home with premium vinyl windows, siding and more! 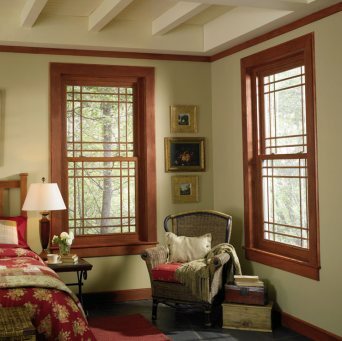 Windows add tremendous value to any home. They create attractive architectural detail, provide views of the outside and let sunlight, natural warmth and fresh air inside. 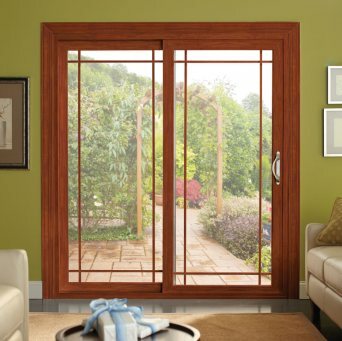 At the same time, windows can make the home vulnerable to intruders and weather. 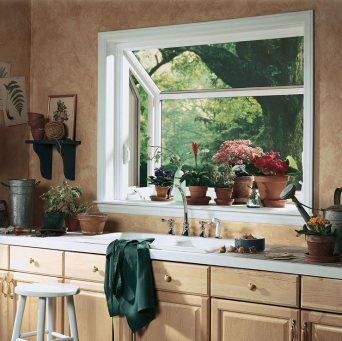 We have been offering new vinyl windows for Seattle homes since 1974. 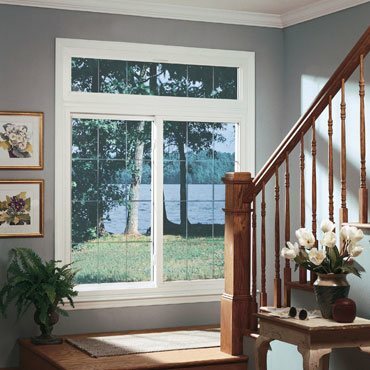 There are many different types of home windows on the market, such as those made of wood, vinyl and fiberglass. Each homeowner or property owner has their own standards and tastes in windows, which is why we carry such a wide variety. 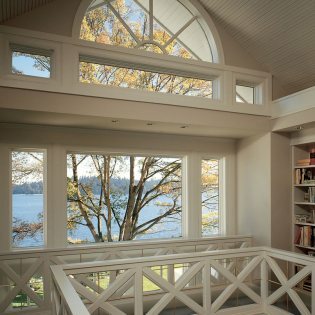 Do not think twice about calling us for new vinyl windows in your Seattle home if you want to significantly enhance the beauty, efficiency, comfort and value of your property - even if you're working with a limited budget. Opting for new vinyl windows also frees you up from the hassles of re-painting windows to keep them looking good year-after-year. Without professional installation, your vinyl home windows in Seattle may not deliver the outstanding performance you expect. That is why you should not rely on just any neighborhood handyman for window installation services. 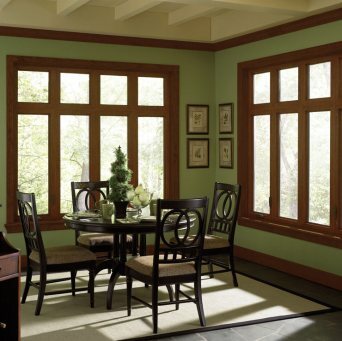 Why take chances with your investment when we are here to install your home windows? Aside from offering top-of-the-line new vinyl windows, we send our technicians to your home to install new windows or replace older ones. 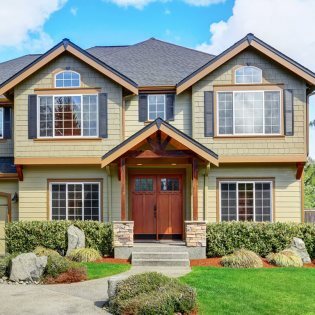 When you need new home windows in Seattle, remember to call Builders Service Company. Dial (206) 430-1927 for new vinyl windows and replacement windows on your property. We specialize in exclusive vinyl window sales, installation and replacement for residential homes. 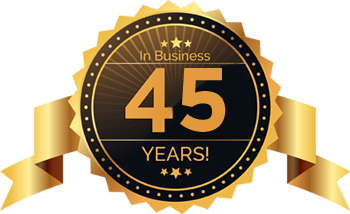 Since 1974, our family-owned business has installed the most exclusive vinyl window products in the Pacific Northwest. 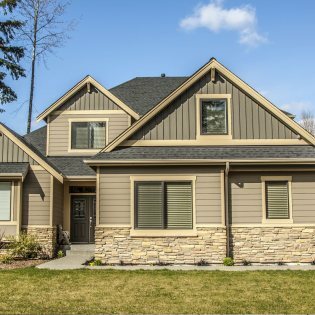 As a leading vinyl siding contractor, we distribute and install premium siding products provided by the most exclusive siding industry manufacturers. You’ll get the most energy-efficient siding and the best installation when you call us. We are a leader in the local world of residential home roofing. 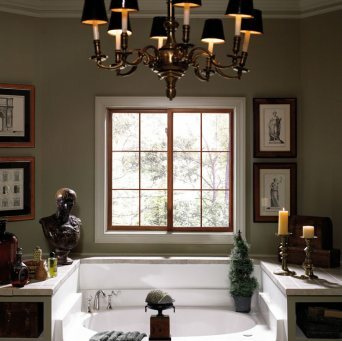 Our work represents a perfect combination of value and craftsmanship. We install roofs that last and that add beauty and value to your property. 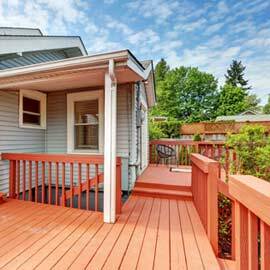 A new deck is the best way to expand your outdoor living space. Our 40+ years’ experience in exterior home improvement means we can create a deck that fits your needs, style, and outdoor space.